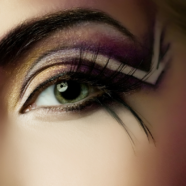 Home » Achieving Goals » Are You A Falcon, A Chickadee, Or A Bird Of Paradise? Imagine yourself as a bird: are you a falcon, a chickadee, or a bird of paradise? Your answer might give you insights into how you’re strong in creating the life and business you want, and ways you might need to bring in some fresh energy. Each bird has unique and valuable qualities and traits, and you might identify with one or more very strongly. But is there one bird nature you’re completely disconnected from? Strengthening it may help you balance your life and achieve your goals. What can you learn from each of these beautiful birds? And how do you unite the powers of each to create a balanced and thriving life? Exploring the lessons of falcon, chickadee, and bird of paradise will reveal how you show up in the world, and implementing them will help you thrive. 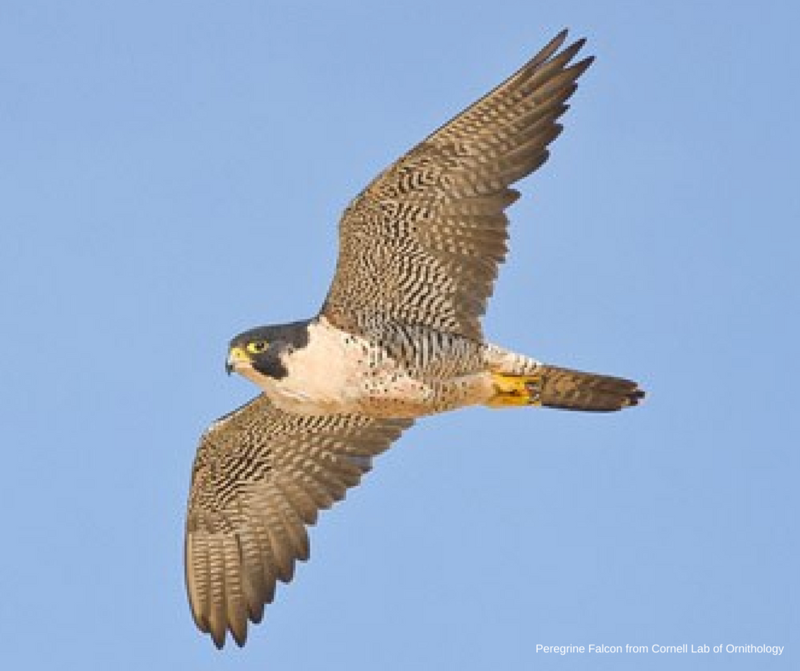 Picture a falcon scanning the landscape as it swiftly glides overhead. This powerful, fast flying bird can take in the big picture and capture the essence of any situation instantly. Falcon is the visionary part of you. The part that can step back, see the larger picture, and determine an overall course of action. The Falcon in you sets the course for what you want to achieve, how you want to feel, and who you want to be. Guiding you from a place of deep intention, the falcon is your higher vision, and the higher knowledge and inspiration you need to set the course of your life and business. If you don’t honor your Falcon nature, you may end up in the drudgery of day to day life with no sense of meaning or purpose. And you’ll feel time is passing by without intention or movement toward what you hope for in life. To honor Falcon means taking time regularly (even just once a year) to step back and think about where your life or business is going and look at what’s working and what’s not working. Create a vision for how you want to feel, what you want to achieve, and how you will honor your deepest priorities. Try This: Use the Planning Resources Round Up for valuable posts and printables to help you vision your life and business. get access to the resources HERE. While all birds are, by nature, industrious, the chickadee is a particularly reliable and hard working bird. They’re always gathering and storing food in thousands of hiding places, which they can always keep track of. They each create their own nest, excavating entirely by themselves. And these active, curious, and social birds adapt well to the environment and their social flocks. Chickadee is the industrious, consistent, and reliable part of you. The Chickadee in you gets up every day and does what needs to be done. 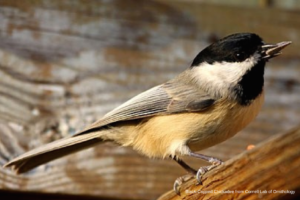 Chickadee is loyal, shows up for others, is hardworking, and dependable. These valuable traits make your day to day life and your business work. If you don’t honor your Chickadee nature, you’ll feel scattered, unproductive, and ungrounded a lot of the time, while things around you will only be held together precariously, if at all. Or you’ll be so busy plowing through, grinding out your day to day tasks, that your life will lack the joy that comes from being connected to where you’re headed and what you really want. To honor Chickadee means to show up for you life everyday — completing tasks, being true to your word, meeting deadlines, and being consistent. It also means balancing your busyness and connecting your daily tasks to something larger, so you don’t burn out. Try This: Learn to get things done, avoid procrastination, and stay balanced with the Powerfully Productive Process, available HERE. To look at a Bird Of Paradise is to see a creature unapologetically comfortable in its own feathers. And to see one in its mating dance is to watch a dazzling expression of the life force in us all. The Bird Of Paradise in you is the unique, creative person who is expressing his or her ‘self-ness’ in the world. Whether it’s in the clothes you wear, the meals you cook, the way you speak your Truth, or the work you do, your Bird Of Paradise nature is you living your truest expression of your innate gifts. It’s you in flow, in harmony, in joy. Ignoring your Bird Of Paradise nature can leave you with the feeling that something’s missing in your life or your work, or, at it’s worst, rejecting it can turn life into a colorless world of meaningless drudgery. To honor the Bird Of Paradise in you is to, first, respect yourself with the self care you need, every day. Are you on your own list of people you take care of? 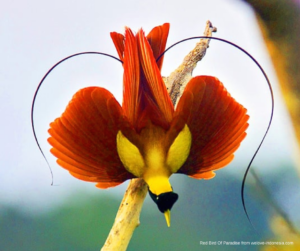 Bird Of Paradise respects its own needs and isn’t afraid to show up as exactly who they are — they really can’t hide it! Your inner Bird Of Paradise follows its True Nature, pursuing the lifestyle and work calling that feel authentic and genuine. Be sure you’re staying true to honoring your creative side, exploring and expressing what it means to be uniquely you. Try This: Visit the curated collection of inspiring ideas and resources to create your most authentic life and business, HERE. So, are you a Falcon, a Chickadee, or Bird Of Paradise? The answer is, of course, that you are all three. You have the capacity to express the qualities of all these beautiful creatures. Your Falcon inspires meaning and purpose, and directs action plans. Your Chickadee takes action and gets things done. Your Bird of Paradise takes care of itself and expresses its true gifts, in its full authentic identity. You have all three of these natures in you, and so much more. Which one needs attention now? Take a step back from daily life to think about the bigger picture and plan where your life or business is heading? Learn to overcome the things that keep you from showing up consistently everyday to take action on what’s important to you? Unapologetically pursue your true passion and self expression? Think about where you need to focus some energy right now to create the life you want — headed in your right direction, consistently making things happen, and confidently expressing your true gifts. Wherever you choose to put your energy, remember, to one extent or another, birds are social creatures, and you, too, need a strong social network of confidants, loved ones, friends, colleagues, and mentors to flock with as you fly along your way. 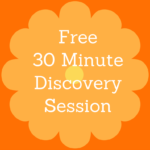 Explore inspiring and practical resources for enhancing your life and creating meaningful work at www.yourspiritedlife.com. Or find out more about life or business coaching with Annie Mascelli HERE.